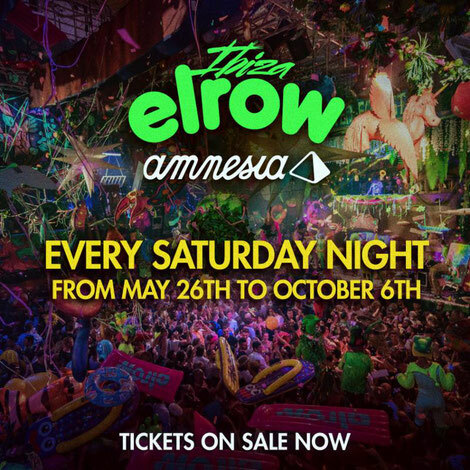 After Amnesia and elrow's first year working together, the two brands recently announced that this season they're going to be doing it all over again. 2017 saw 18 elrow events held at Amnesia with apparently 14 consecutive sold out shows and over 120,000 party-goers passing through the event throughout the season. Open since 1974, Amnesia has been the home to some of the world’s biggest parties, but in 2017, Saturdays were possibly ‘taken to the next level’, each event packed with costumes, props, performances, circus performers, animation experts and showers of inflatables and confetti... 1.5 tons of confetti to be precise. Each week Amnesia's terrace was transformed with production and stage design with themes such as 'From Lost to the River'; 'Sambodromo do Brasil'; 'Bollywood'; 'Singermorning'; 'Feria de Abril'; 'Psychedelic Trip'; and 'Rowlympic Games', starring some big names in dance music. 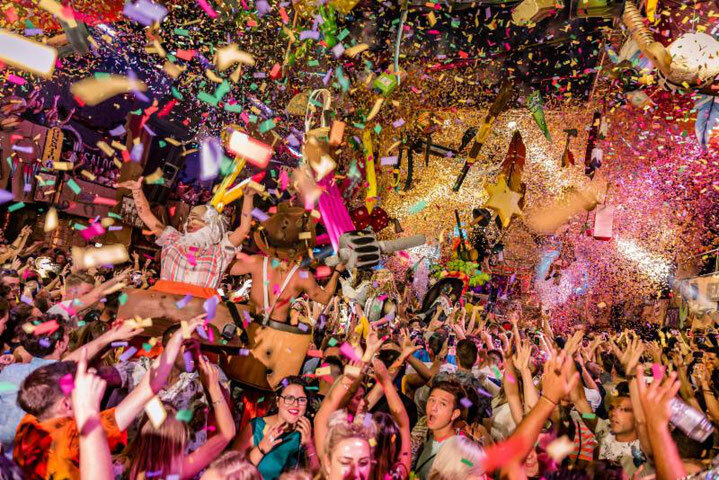 In the Main Room, elrow's newest concept, 'elrowcity' was held, featuring just one international guest all-night-long, who played on a stage transformed to represent the DJs home town. A production never seen before at Amnesia that will once again be taking over the club in 2018. During the summer season of 2017 the Arnau family from Huesca returned to the best club on the island to make fans’ dreams come true with the magic of ‘elrow’. In 2018 what we will do will be pure ‘Mirage’…Come and see!"